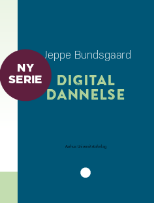 My name is Jeppe Bundsgaard, I hold a PhD in educational theory and IT, and I work as an associate professor of communicative competencies at School of Education, University of Aarhus, Denmark. 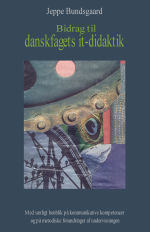 I work with computer supported collaborative learning (CSCL) and curriculum studies in relation to the Danish Subject and related subjects. In my work with CSCL I have participated in developing a number of platforms such as The Editorial Office, Future City, the Web Parliament, the Dynamic Textbook etc. In the papers section, you will find a number of articles in this area. In my work related to curriculum theory I am especially concerned with developing a more well-founded basis for the curriculum. In this work I have developed a so-called competence oriented approach to curriculum development. 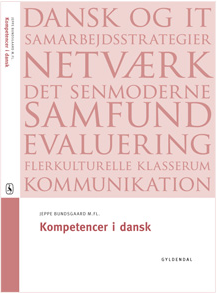 I have written a book together with a number of colleagues and former students called Kompetencer i dansk (Competencies in the Danish Subject). The paper "Facing Faceless Faces" and my research on searching the Internet is in that area of work. 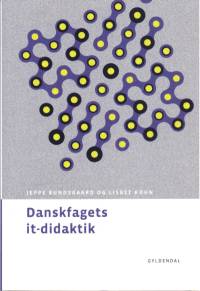 Feel free to contact me: jebu@dpu.dk.